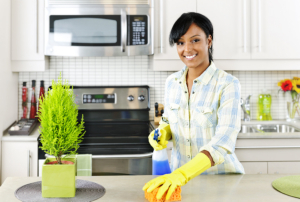 Through our homemaker services, we will be able to keep your home clean while you spend your time in activities that matter most to you. Our staff is available to answer your queries. Call us at 757-873-4000 today.